As an actor, learning is never over, and you have never arrived! There is always something more to learn and achieve. The career of an actor is a lonely and courageous journey. Opportunities to hone your craft often only occur when you are thrust on set and then the learning curve is steep. In-between these opportunities, where does one go to continue to grow and be inspired as an actor? It was out of this need that Act Cape Town was born in 2005. In line with our commitment to quality education for our actors, ACT made the decision to accredit the academy, and in April 2013 was granted provisional registration as a private higher education institution with the Department of Higher Education and Training. The accreditation process inspired our team to rethink how our passion and vision would now be translated into excellent acting for film training. The result is a shared commitment to upholding ACT as the leading acting for film academy in South Africa. In November 2017, Act Cape Town was pronounced full registration status with the Department of Higher Education and Training (DHET) as a Private Higher Education Institution under the Higher Education Act, 1997. Our dynamic curriculum is based upon the techniques developed by master coaches in New York and LA. It is our belief that you learn the craft of acting through “doing”. Classes are experiential, providing students with an intensive practical training, ensuring they are ready to meet the exact demands of the industry. Our faculty is made up of experts in the film, television, theatre and related industries. 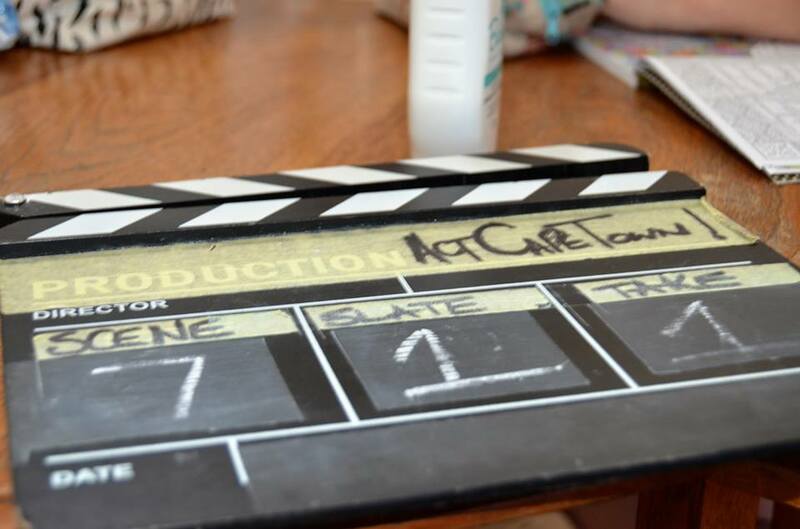 Our courses, incorporate the production of short films or scenes that are created by and star our acting students. These are shot and edited together and may be used for students’ own reels. Our small classes allow for individual attention and a safe space for discovery and creative expression. An annual showcase evening provides our actors with the opportunity to showcase their acting work on the BIG SCREEN to invited guests and industry professionals. We provide all of our students with shot and edited materials that are suitable to put on an actor’s reel. The industry is tough and we believe in preparing our actors for the ‘real world’. Through establishing ongoing affiliations and accreditation, we ensure that our actors are exposed to programs that are industry relevant, internationally recognized and which deliver graduates with an accredited qualification. Act Cape Town is registered with the Department of Higher Education and Training until 31 December 2021 as a Private Higher Education Institution under the Higher Education Act, 1997, Registration certificate No.2013/HEO7/002. Accreditation by the Council on Higher education (CHE) for the Higher Certificate: Acting for Film. Accreditation by the Council on Higher education (CHE) for the Advanced Certificate: Acting for Film. 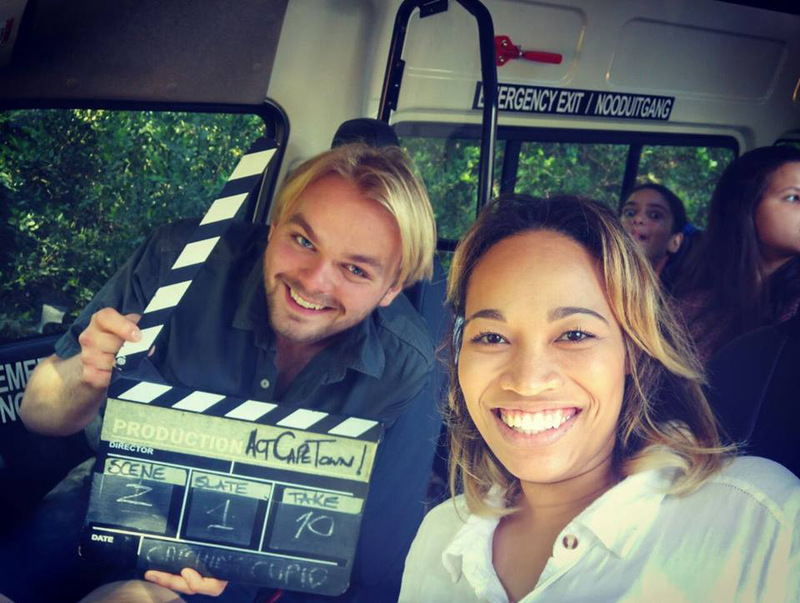 Act Cape Town is affiliated with SAE Institute, offering our students the opportunity to collaborate and network with passionate film-making students. Act Cape Town is a level 4 contributor to B-BBEE. Certificate number: EME//B-BBEE/2013/04/061. Codes of Good Practice on Black Economic Empowerment. Robyn Scott is an International Award winning actor,in 2013 at the Edinburgh Festival she won Best Actress for her role of 86 year old Rosa Kaplowitz in Nicholas Spagnolettis’ London Road. Matthew Kalil has spent the last few years directing and writing independent short films, feature films and television shows, as well as exploring an interest in video art. Carishma Basday is a professional actress, dancer and model. The dynamic starlet has always had a penchant for the limelight. Rob Coutts is a Capetonian actor, musician and voice artist who holds a BA in Live Performance from AFDA. He has performed in musicals, plays, TV shows and films.